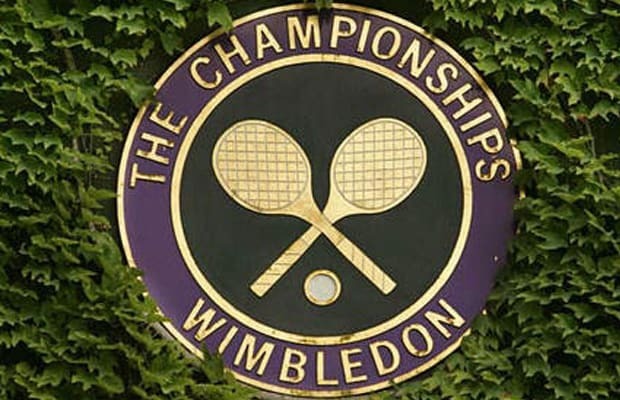 Not to be outdone by ESPN and its fancy 3D TV station, BBC is planning to broadcast the 2011 Wimbledon finals matches in all three dimensions for its UK subscribers. It will be the network&apos;s first 3D broadcast. Only available on BBC HD, the broadcast will show both the men&apos;s and women&apos;s singles finals in July. According to BBC&apos;s George Entwistle, this is just an experiment, but he&apos;s more than pleased to "have the opportunity to show some our stunning sports coverage to our audiences, in 3D for free." Serena Williams in 3D? Yes, please.